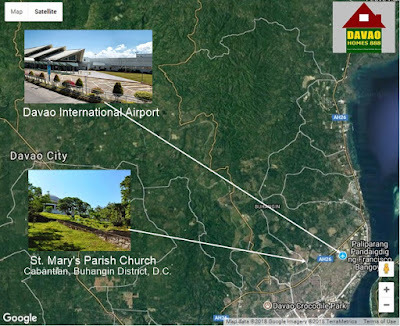 DAVAO HOMES 888: The Northside D.C.
Map of Buhangin District and other parts of Northside area. The Northside D.C. (Northside of Davao City). 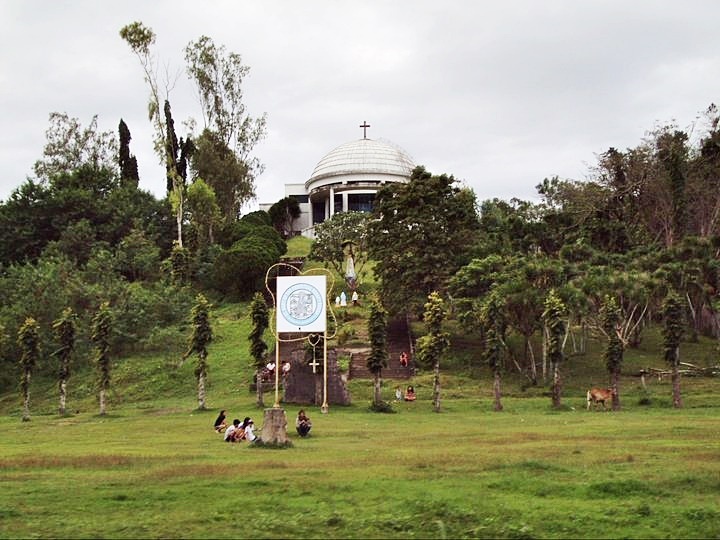 The place which is located in northern part of Davao City. Specifically located in Buhangin, Panacan, Lanang, Sasa, Cabantian, Indangan, Acacia, Tigatto, Mandug, Bunawan, Lasang and other nearby area. Soller Residences by Sta Lucia Land Inc.